Hollywood Beauty is one of the oldest brands in the beauty industry with a diversified product range in the haircare and skincare range and is based in the USA. Hollywood Beauty offers innovative products which are comprehensive, effective and affordable. 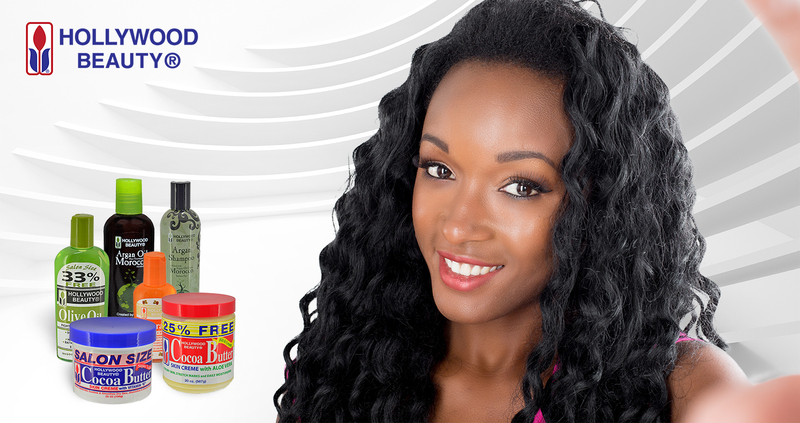 The hair care line consists of a large variety of products that repair commonly found problems such as split ends, dry damaged hair and dry scalp.